Mosque or Masjid is religious and sacred place of Muslims. 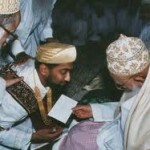 Muslims use to offer their prayers in mosques. There are hundreds and thousands of mosques around the world. 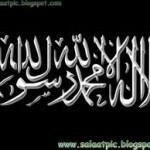 Here we have selected some beautiful and famous mosques wallpapers and pictures for you. 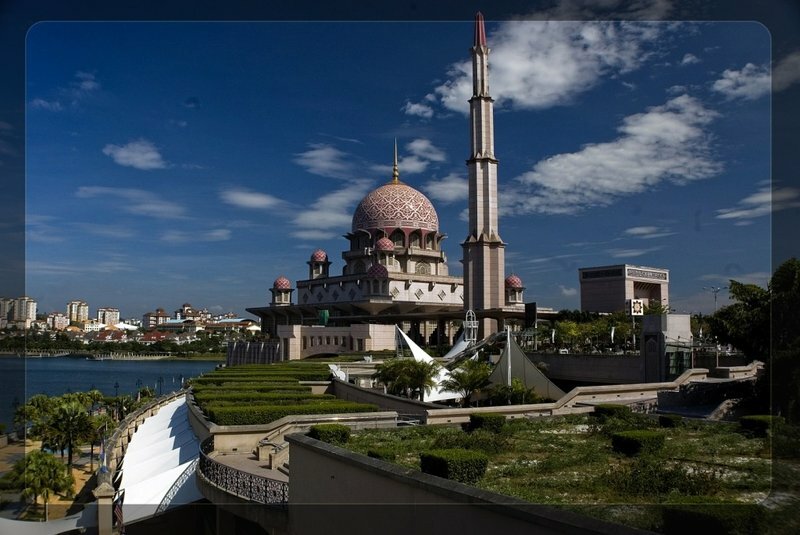 This image is of Putajaya mosque in Malaysia with one large minaret. It is simply mind blowing.